Living in the center of it all has its perks. 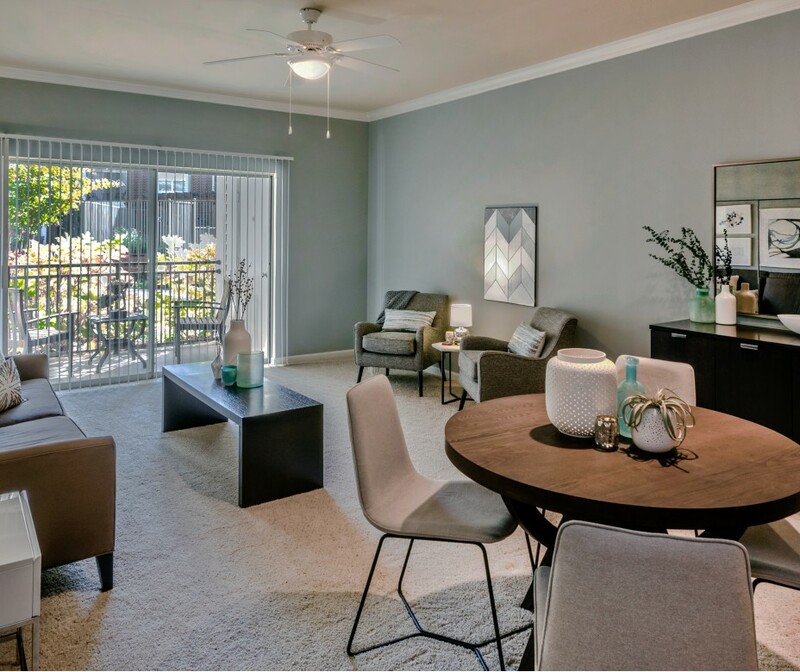 There’s convenience, spontaneity, and excitement in having everything you love within easy reach. But, living where it all happens gets better when there’s a place right there to escape and recharge. 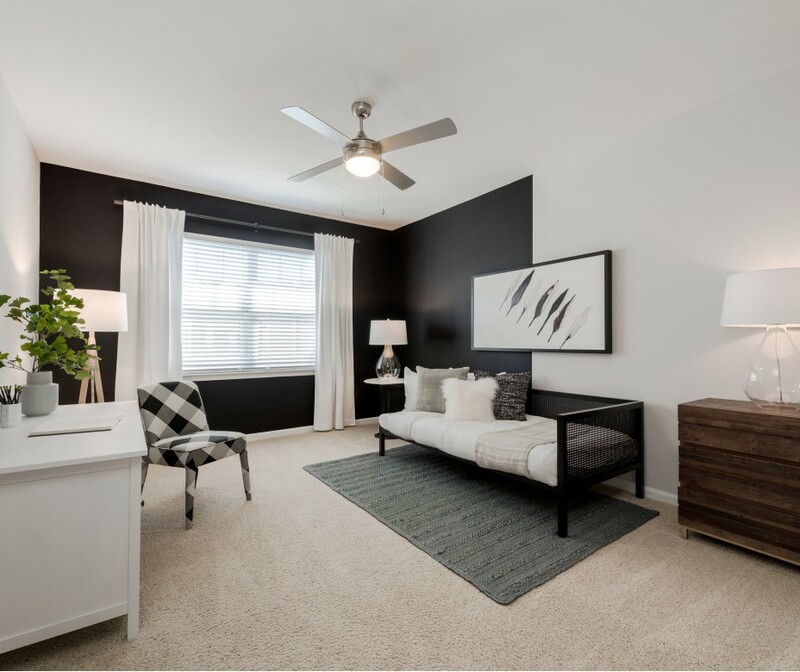 That’s what you will find when you come home to Ashton at Dulles Corner in Herndon, VA.
Come home to amenities that embody a warm welcome. This is Ashton at Dulles Corner, and it's your next move. 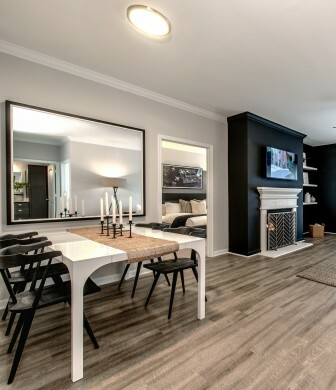 Conveniently positioned to shopping, dining, and entertainment with access to parks and trails. Ashton at Dulles Corner is the ideal location.